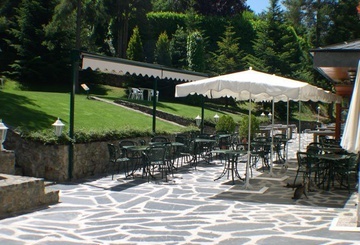 Daily menu, specialties menu and terrace during summer. 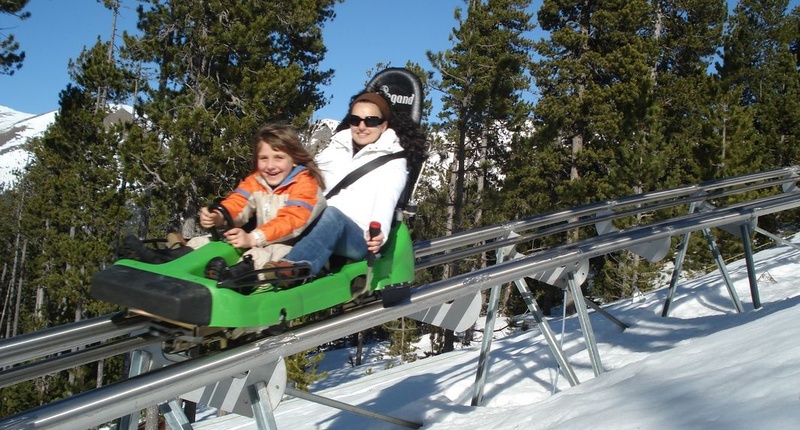 One of the most famous natural theme parks of the Pyrenees. 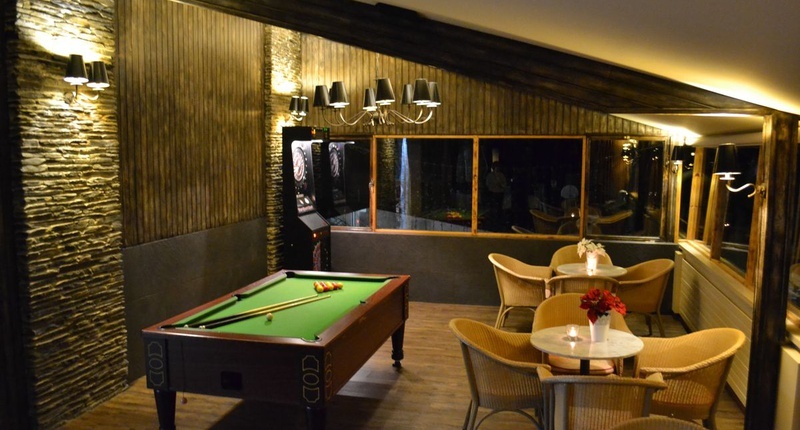 A unique and customised space to every guest. 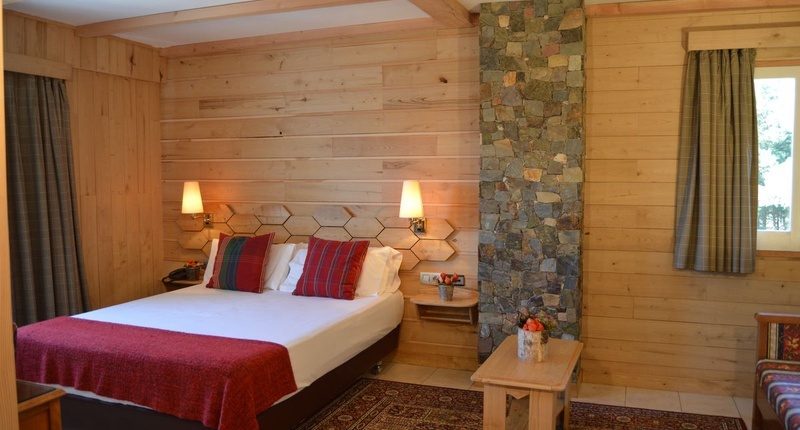 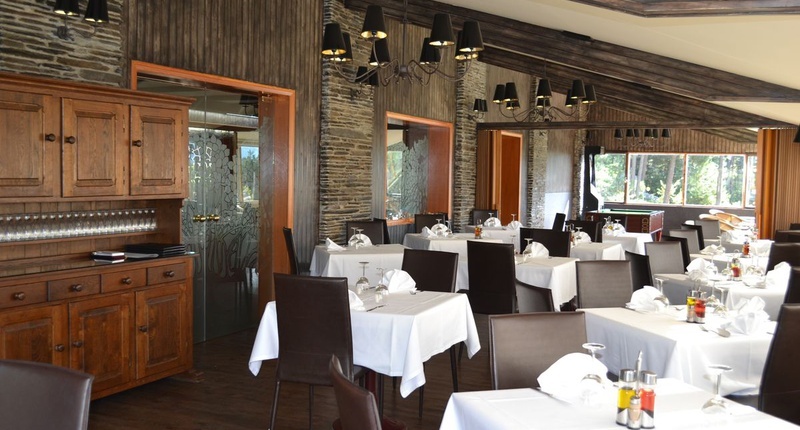 The Coma Bella Hotel is a charming hotel in La Rabassa, Andorra Woods surrounded by a natural area and stunning mountains where to get away from it all and recharge energies. 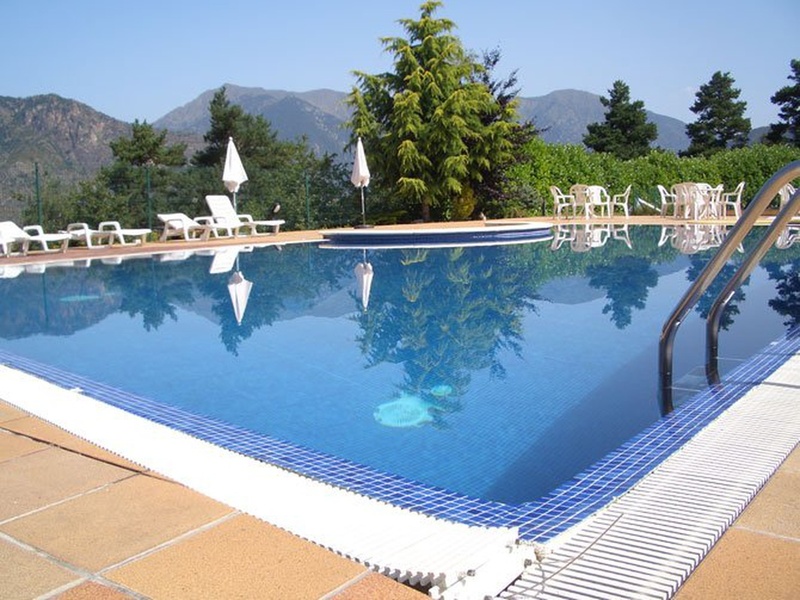 An oasis of peace and calmness for your trips as a couple and your holidays with friends or family located at the heart of Sant Julià de Lòria, near Naturlandia theme park. 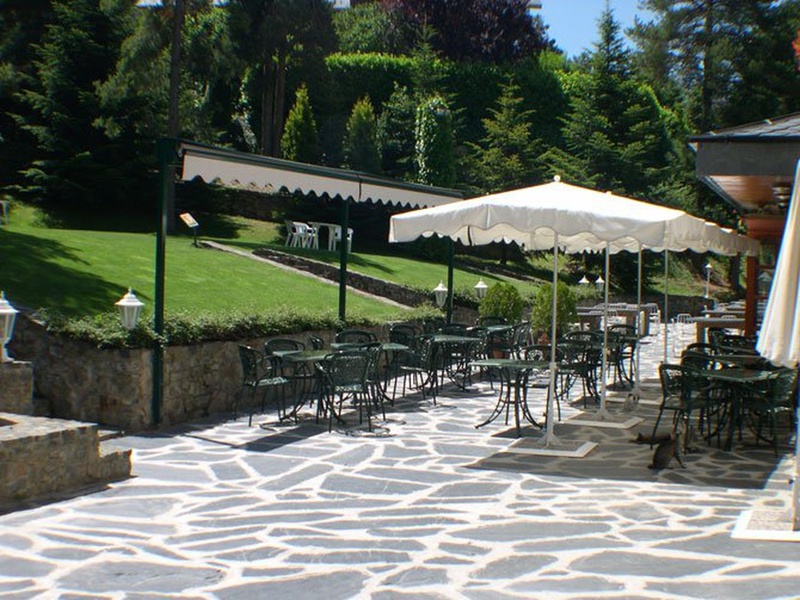 Enjoy this magical surrounding staying in welcoming rooms in the Pyrenees. 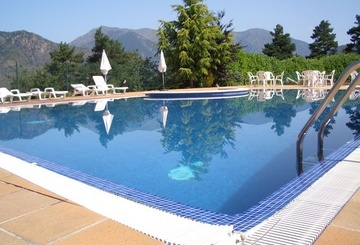 Book your holidays in Andorra at the best price on the official website of the Coma Bella Hotel! 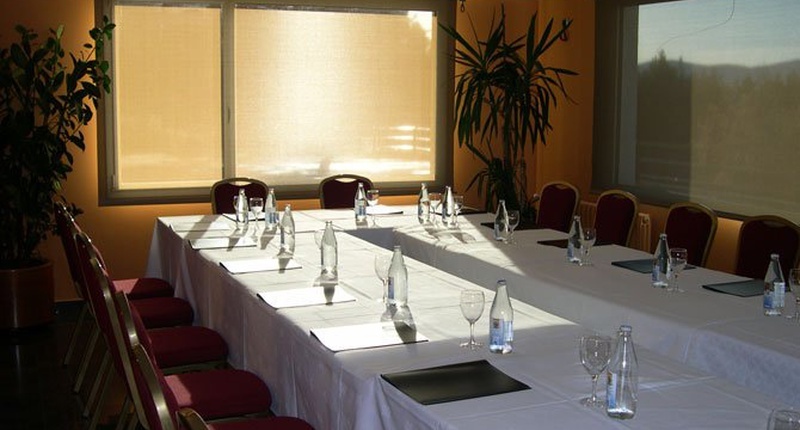 It features a fully equipped meeting room, a special programme of activities and catering, cocktail and coffee break services for your celebrations.